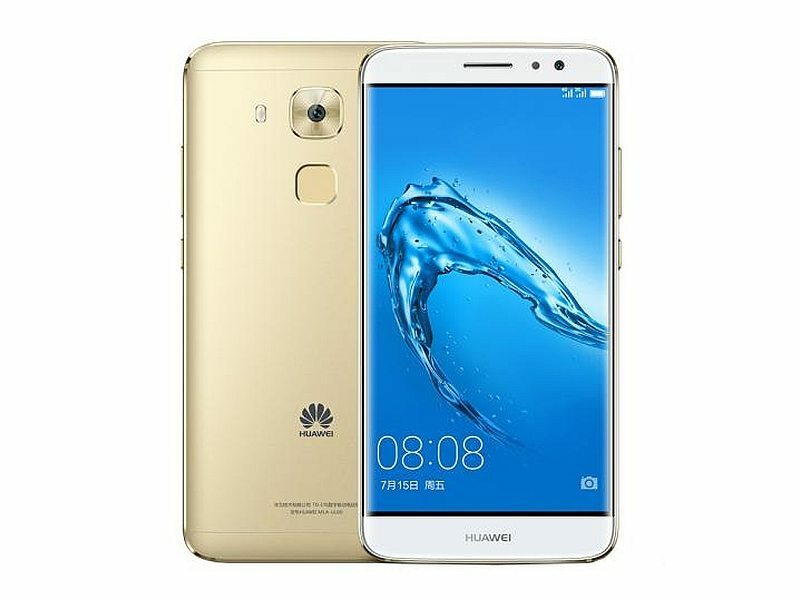 Chinese smartphone maker Huawei recently launched its latest mid-range smartphone, the Huawei G9 Plus. 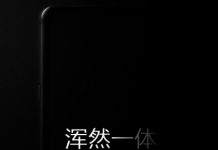 Albeit, it would be wrong to say that this is a new smartphone considering the fact that the device is absolutely identical to the previously launched Huawei Maimang 5. A report has also affirmed this fact that the G9 Plus is just a variant of the Maimang 5 meant for the China Unicom users as the earlier was launched for the China Mobile customers. The Huawei G9 Plus sports the same 5.5-inch FHD IPS LCD display with a pixel density of 401ppi and is powered by a snappy 2GHz octa-core Qualcomm Snapdragon 625 chipset. 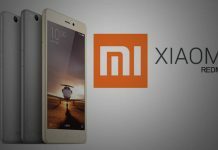 The device will come in two variants of 3GB RAM/32GB storage and 4GB RAM/64GB storage. The G9 Plus also supports external storage via microSD card up to 128GB. The device runs on Android 6.0 Marshmallow with Huawei’s EUI 4.1 skin on top and packs a 3340mAh battery. The USP of the Huawei G9 Plus is its camera department. The smartphone features a 16MP primary rear shooter with features like PDAF(Phase Detection Autofocus), OIS (Optical Image Stabilisation) and dual-tone LED flash. There is an 8MP camera on the front for selfies and video chat. The device weighs 160g and features USB Type-C. The Huawei G9 Plus bears the same price tag as the Maimang 5. The 3GB RAM/32GB storage variant has been priced CNY 2,399 (approx. Rs. 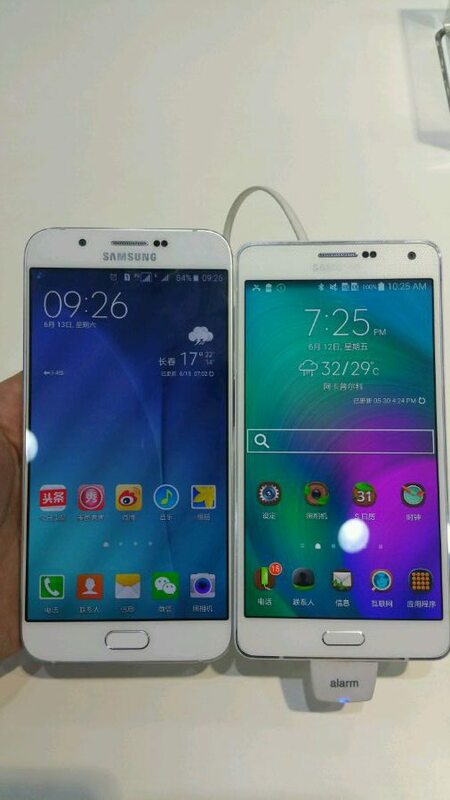 24,200) and has already hit the store shelves in China. The pricing and availability of the 4GB RAM/64GB storage haven’t been announced yet but considering the pricing of its sibling, it should be priced at CNY 2,599 (approx. Rs. 26,200). Even this variant is expected to arrive very soon. Till then, stay tuned to Mobipicker for all the latest news and updates from the tech world.